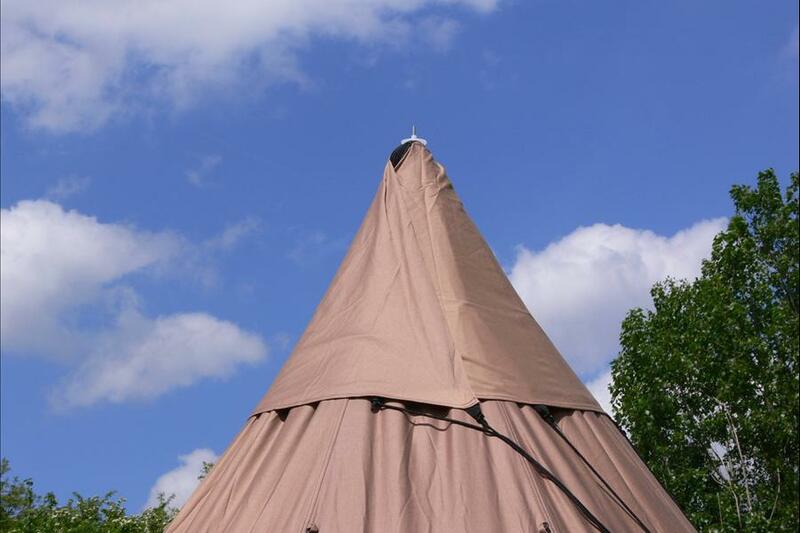 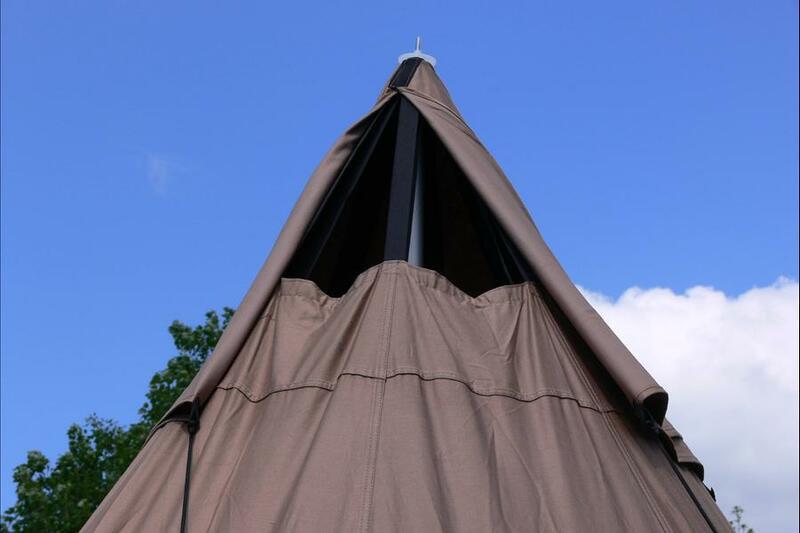 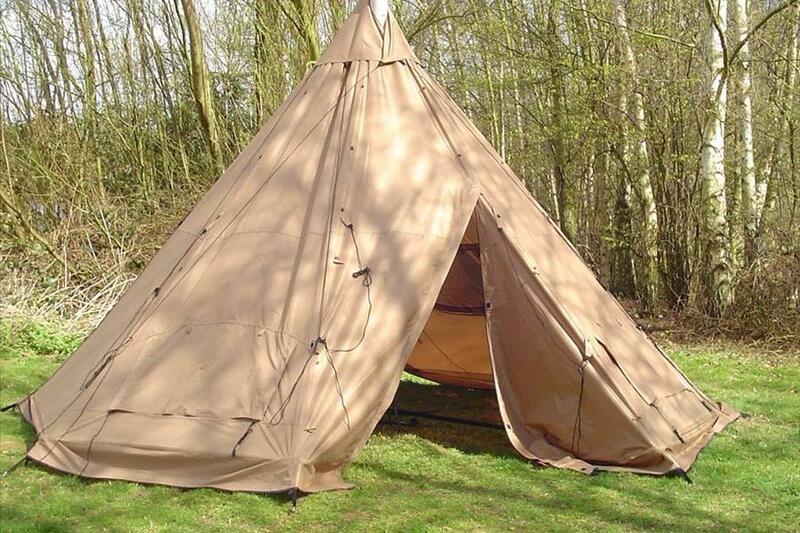 Large tipi suitable for families or groups with accomodation for up to six adults. 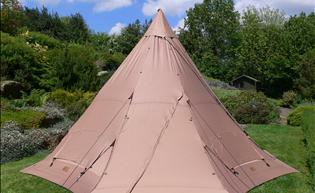 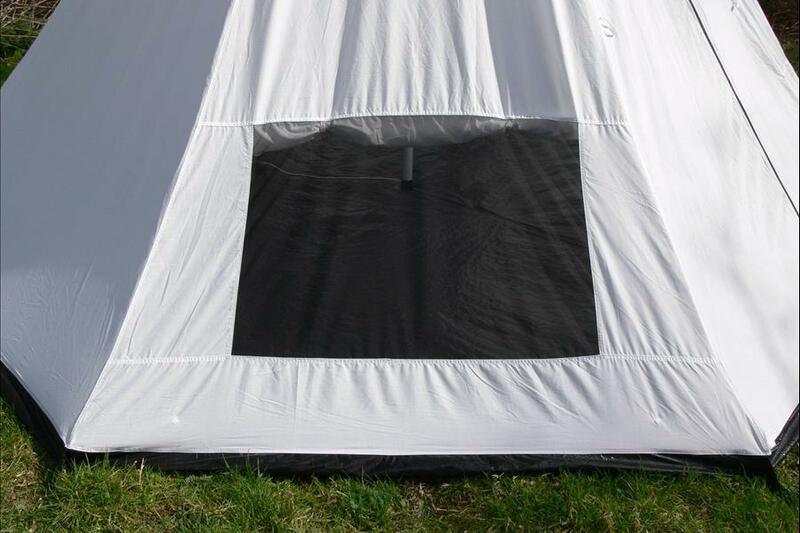 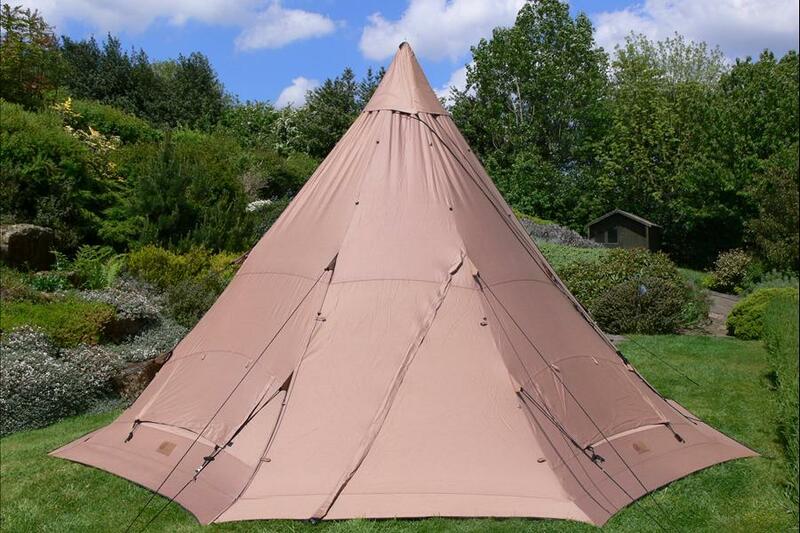 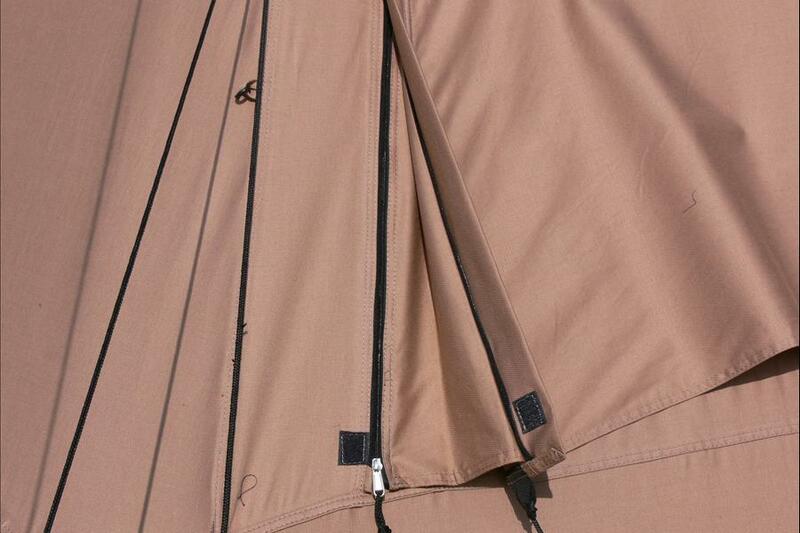 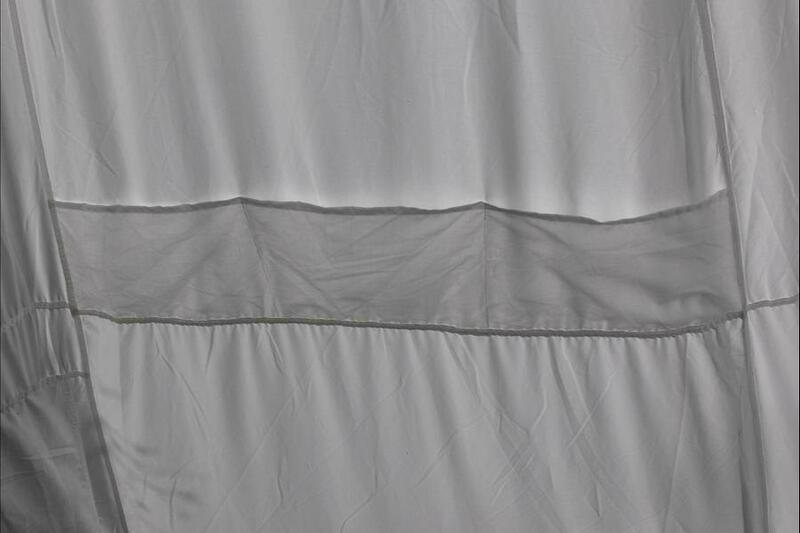 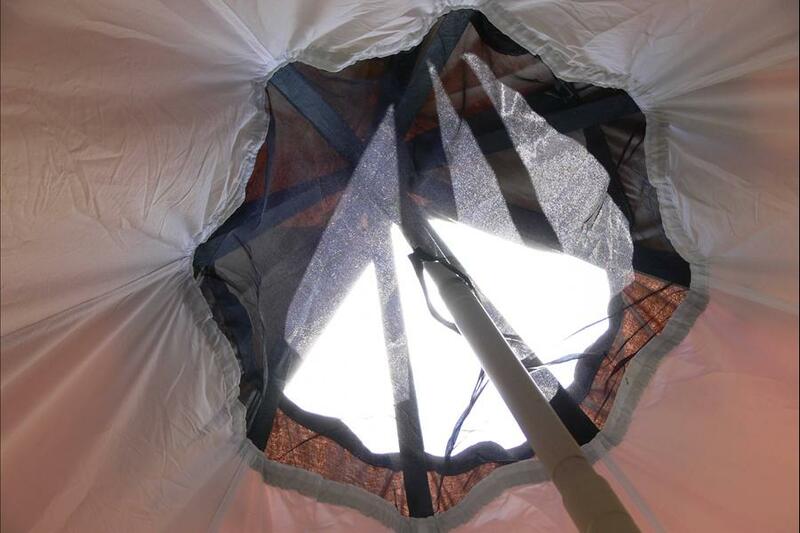 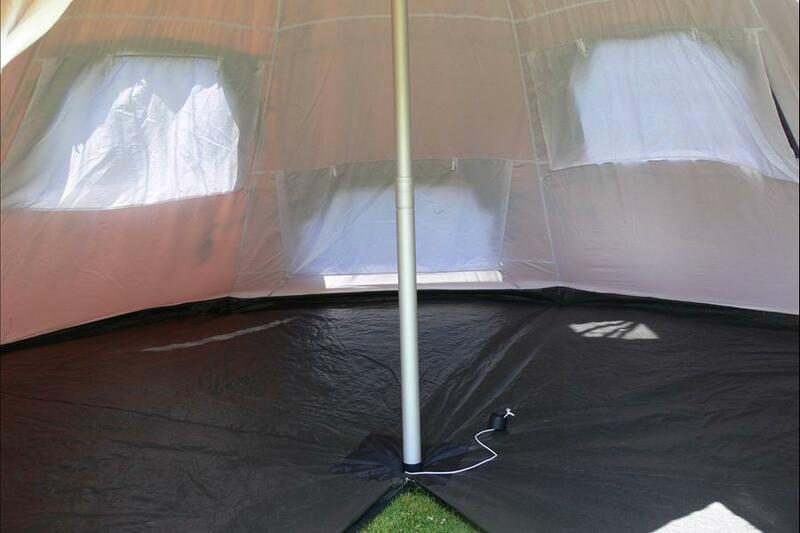 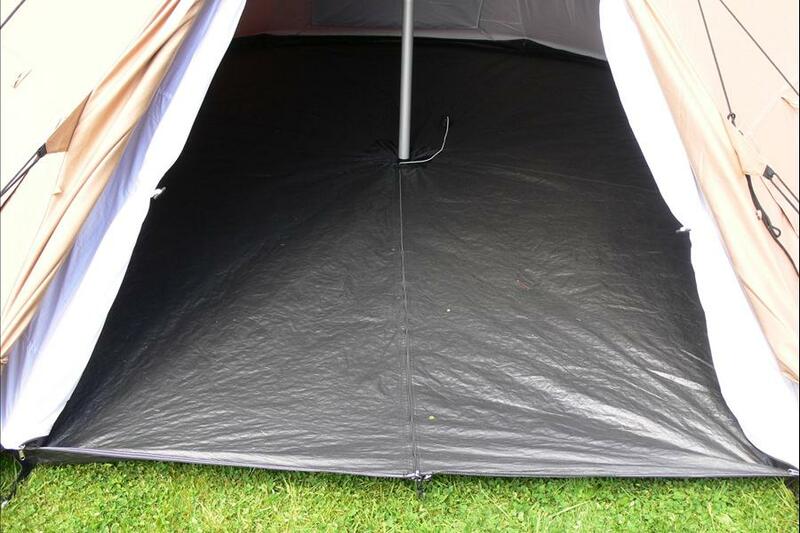 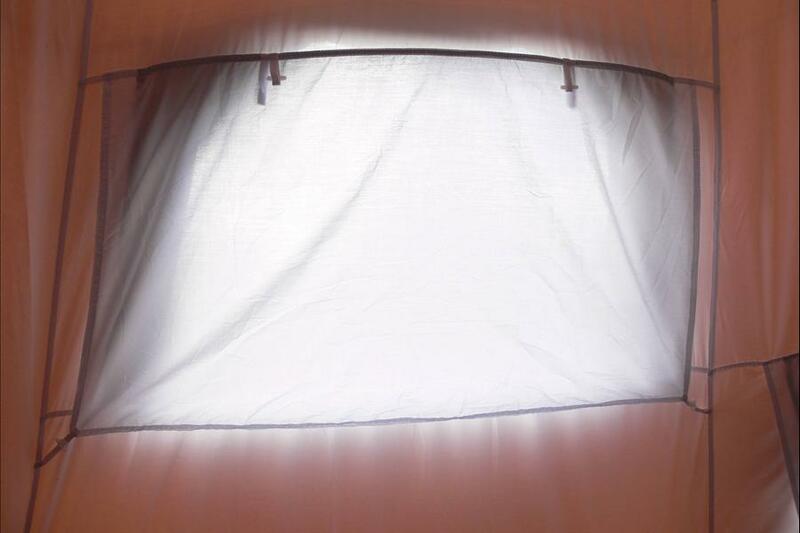 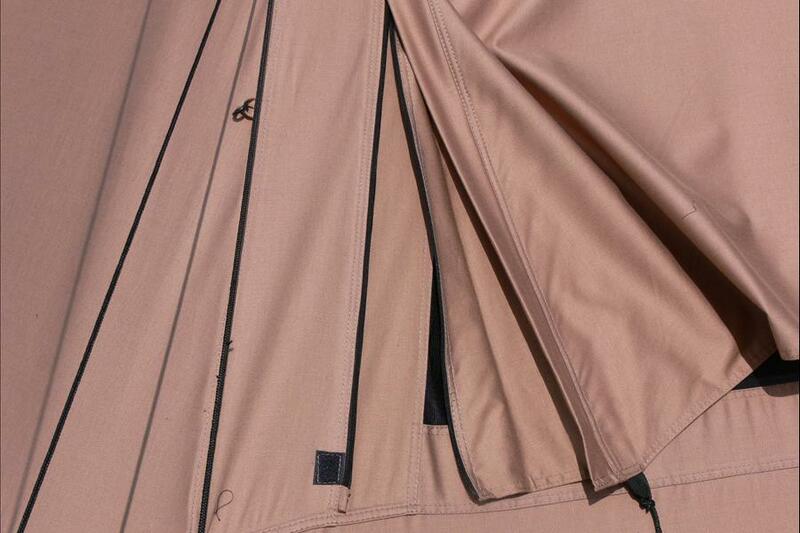 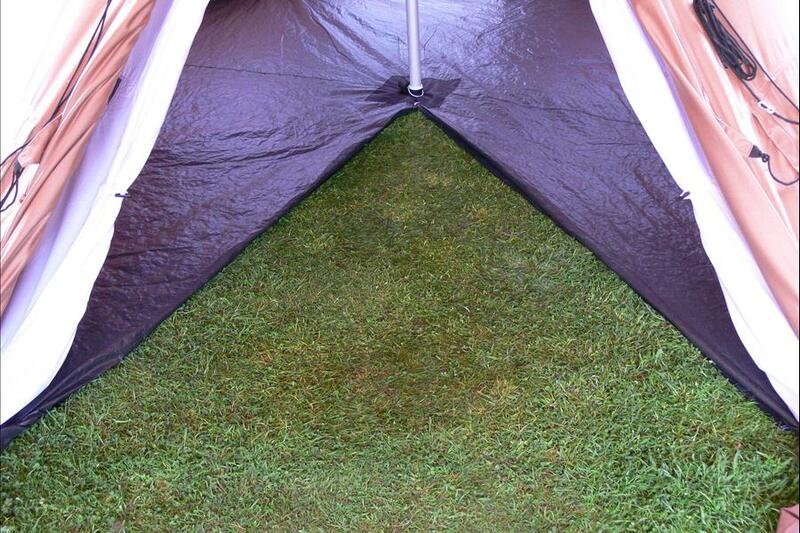 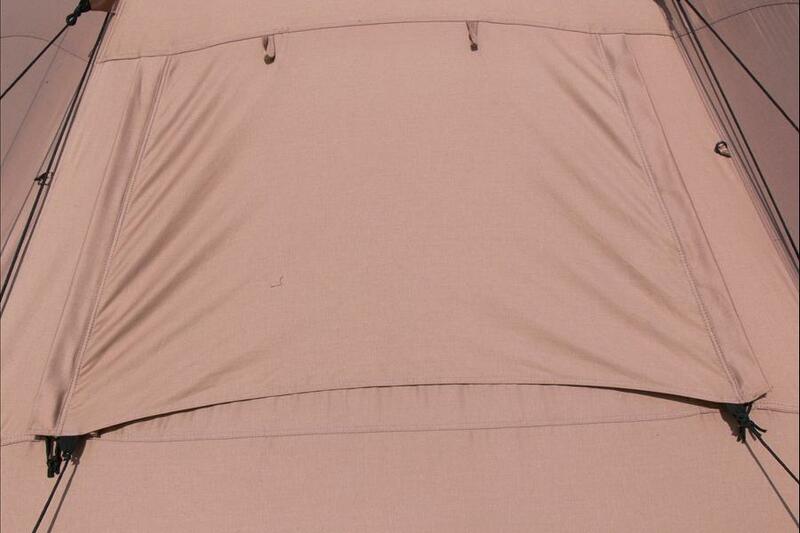 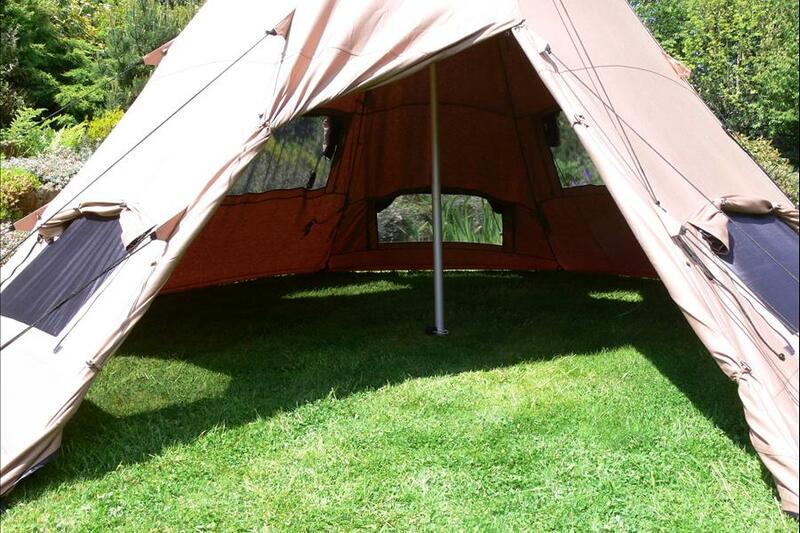 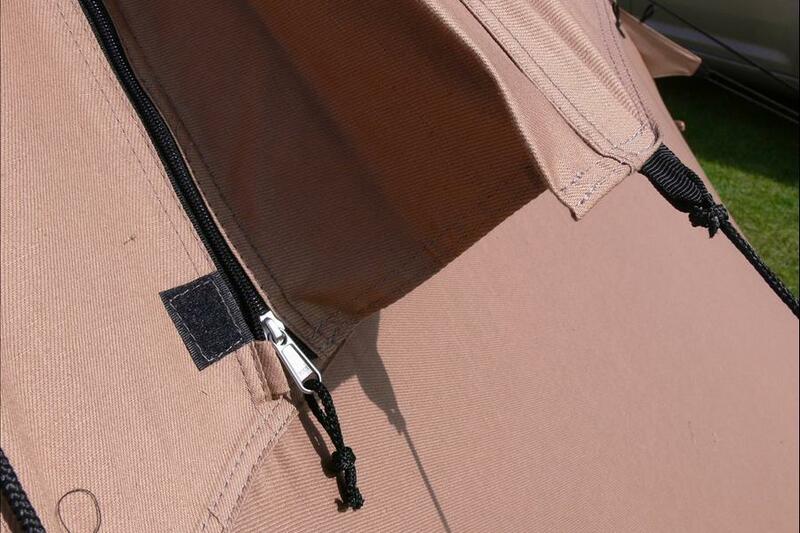 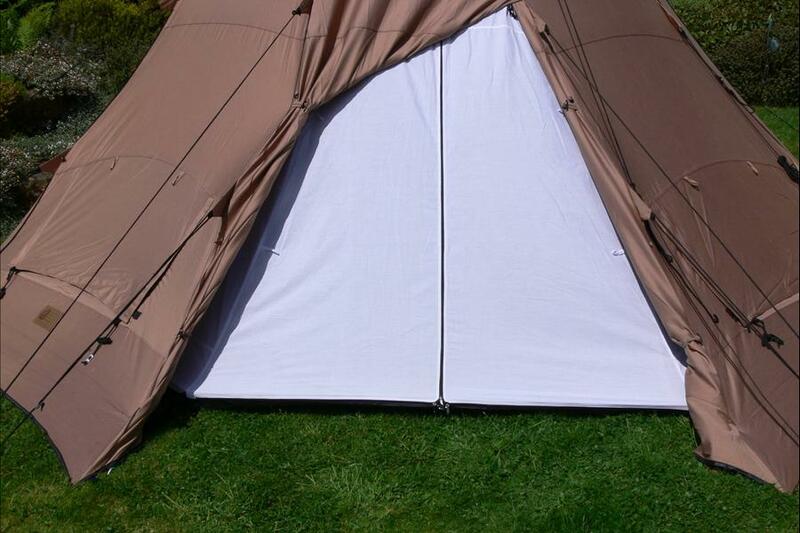 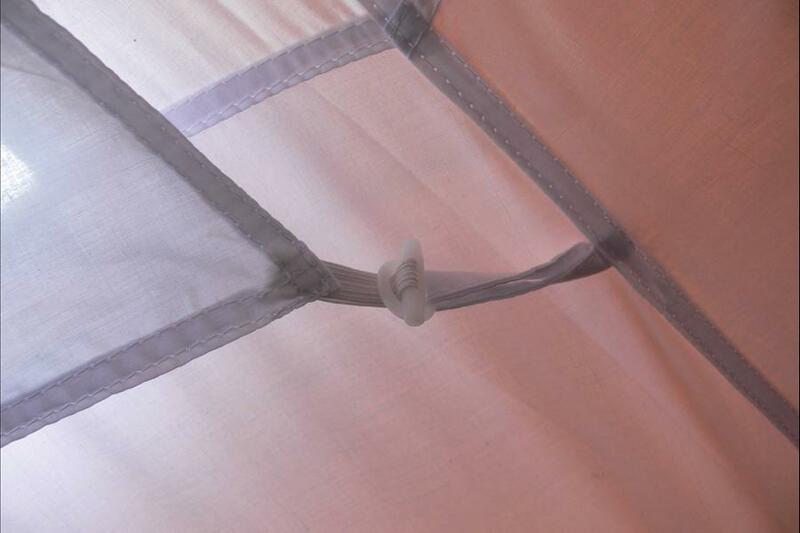 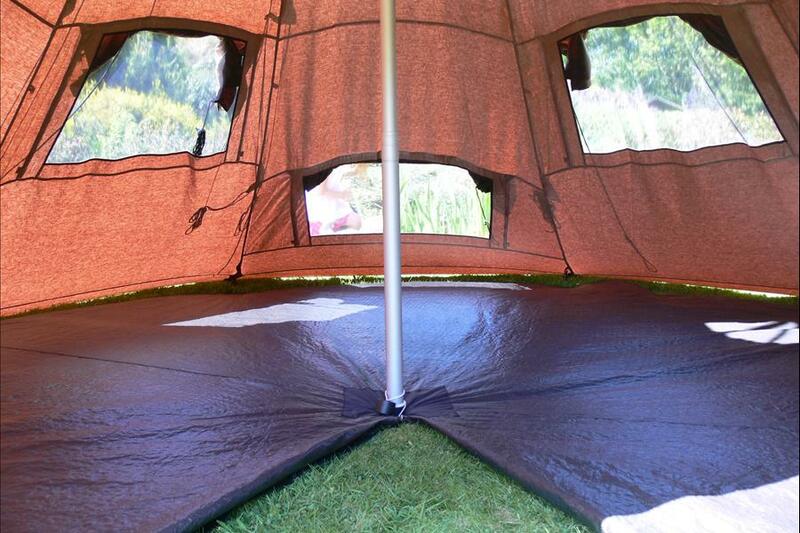 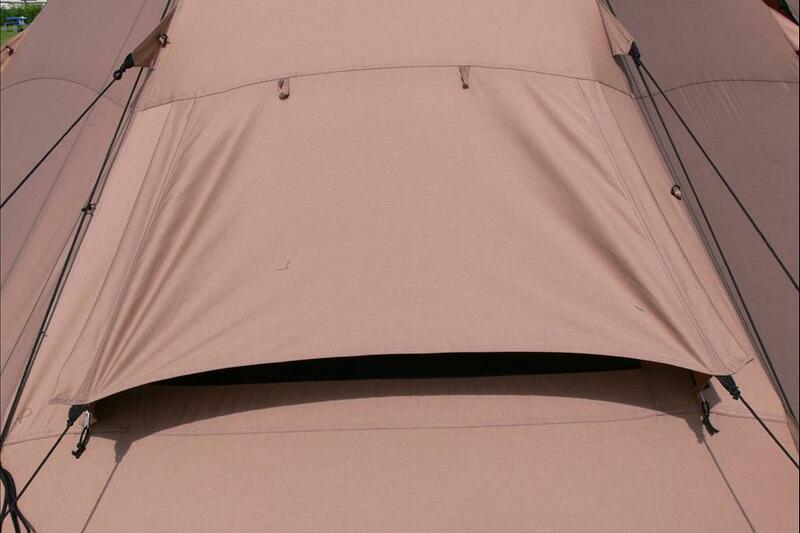 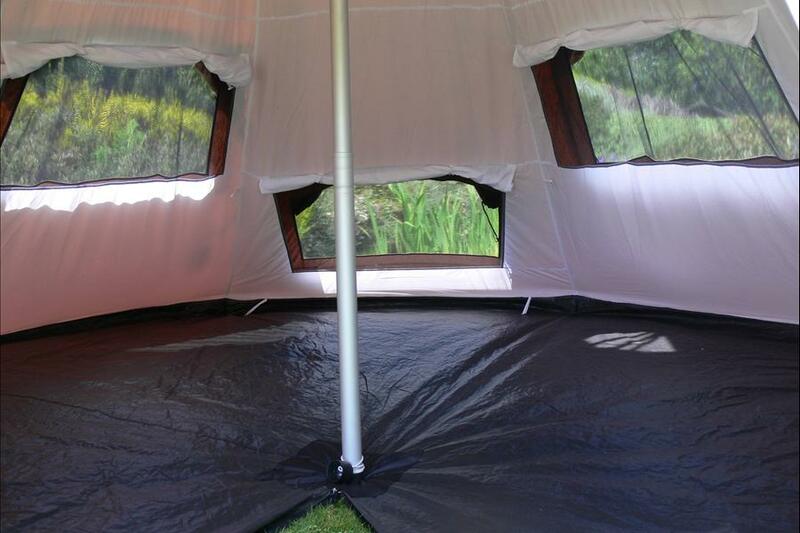 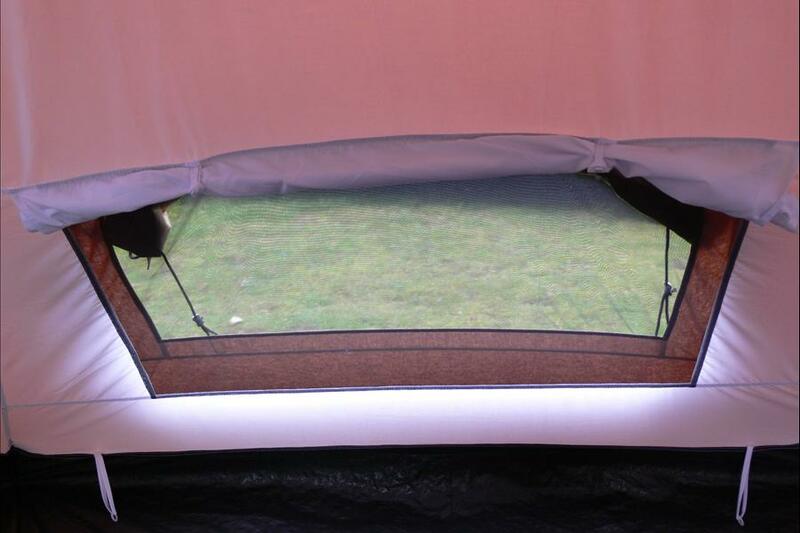 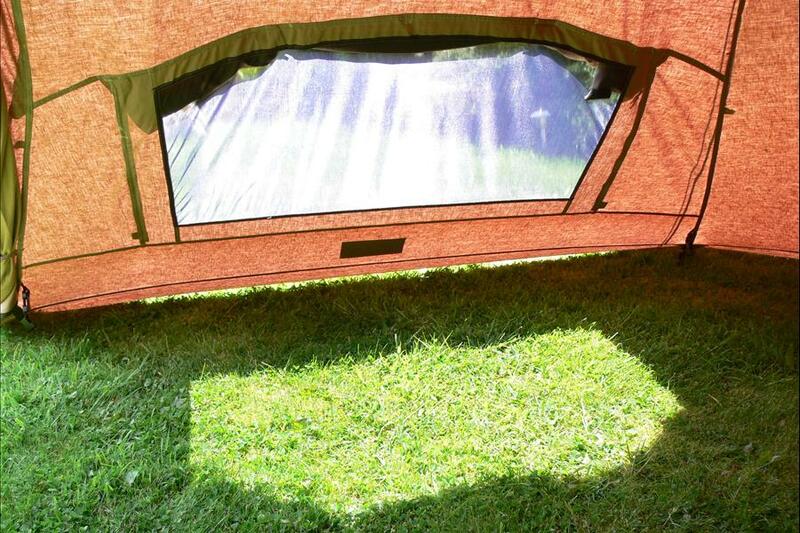 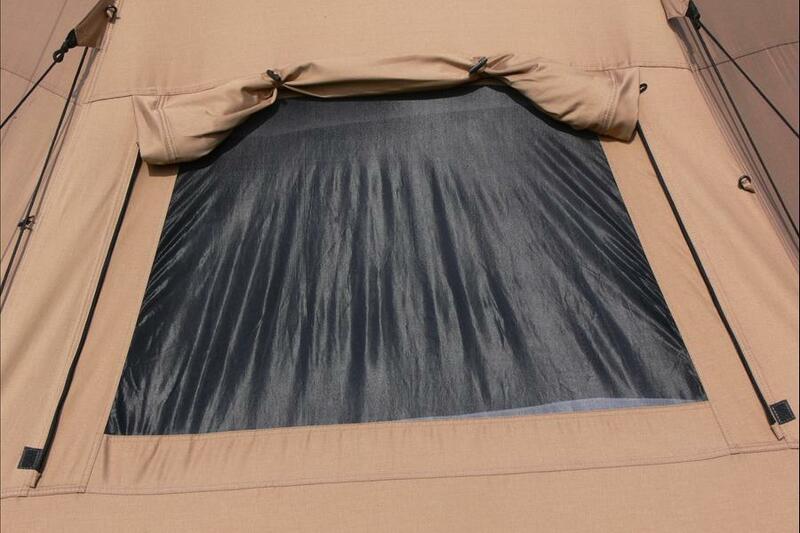 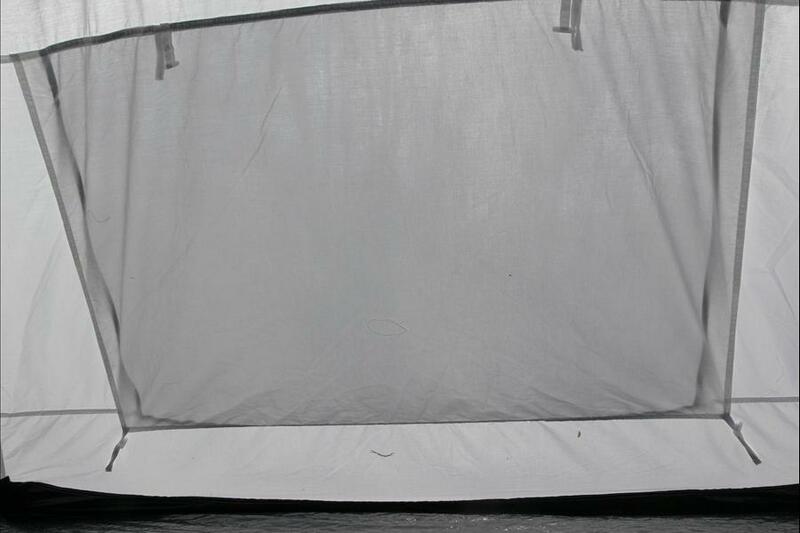 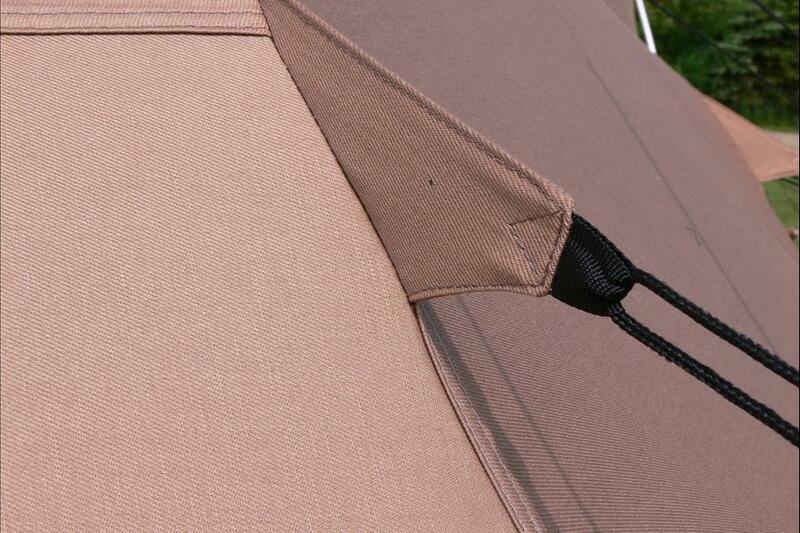 Traditional in design but right up to date for comfort and efficiency with a full inner tent with sewn in groundsheet. 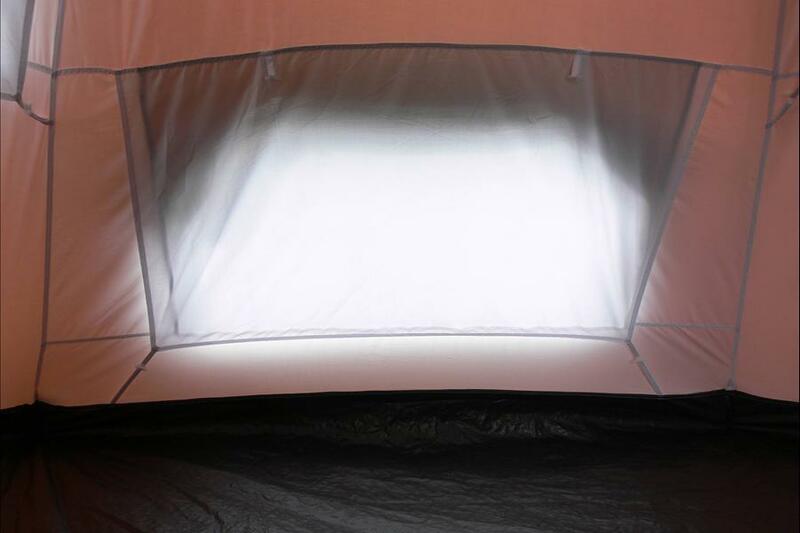 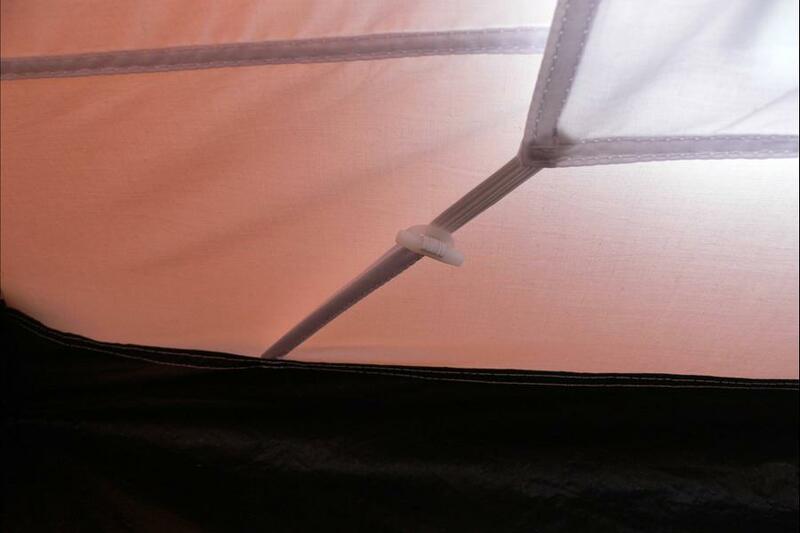 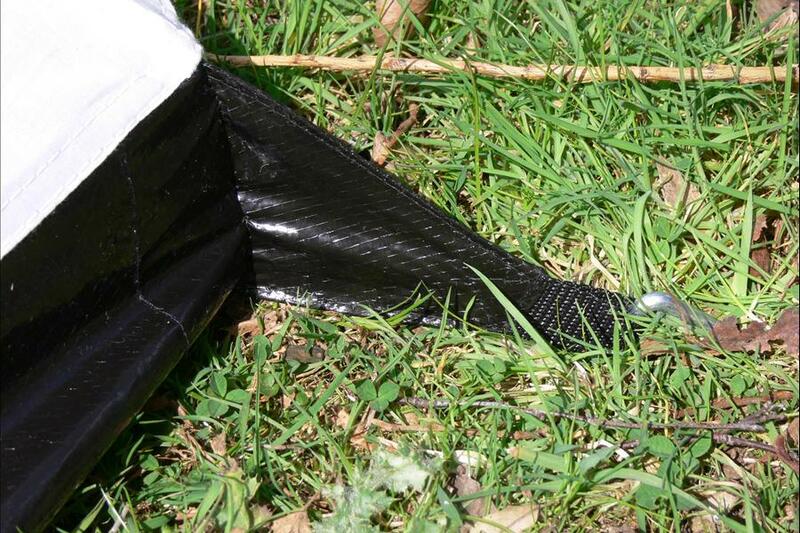 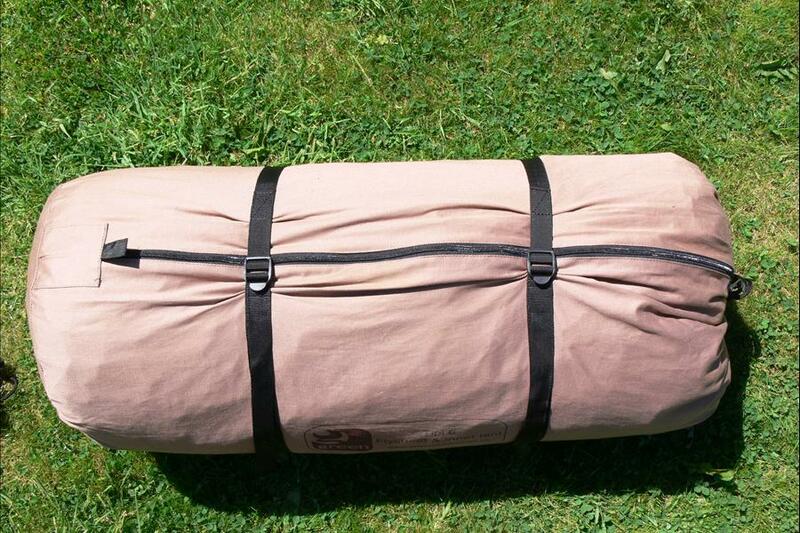 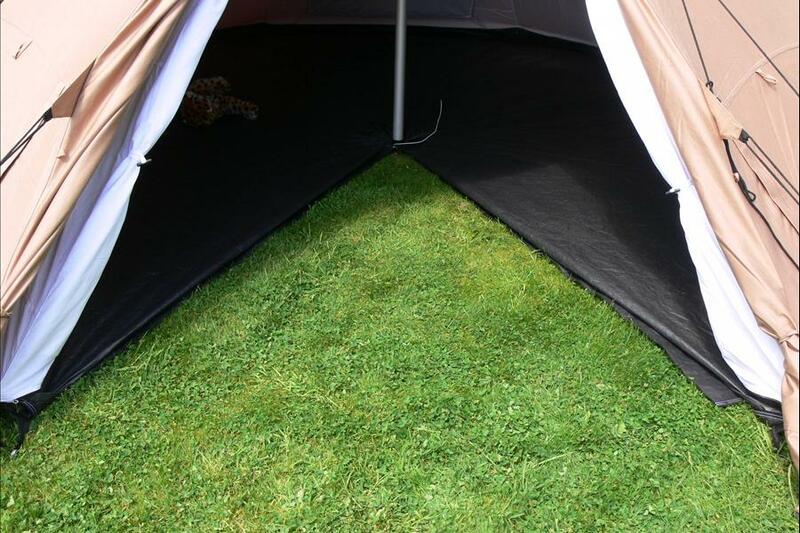 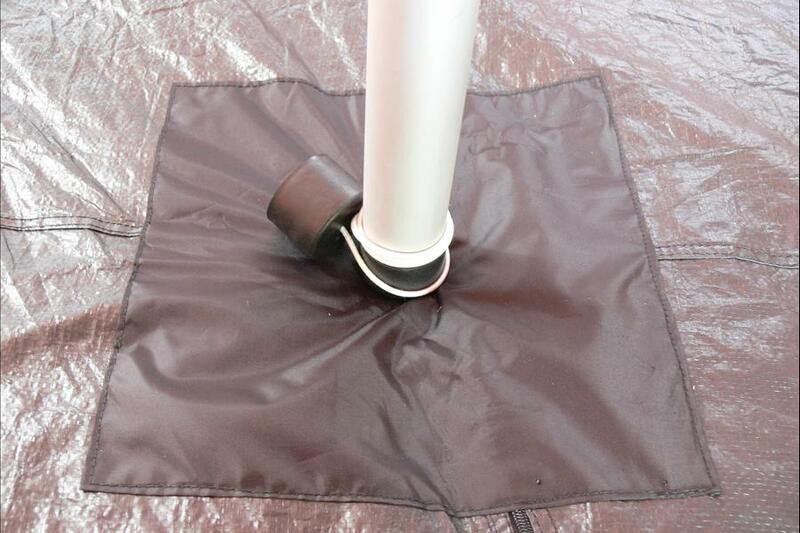 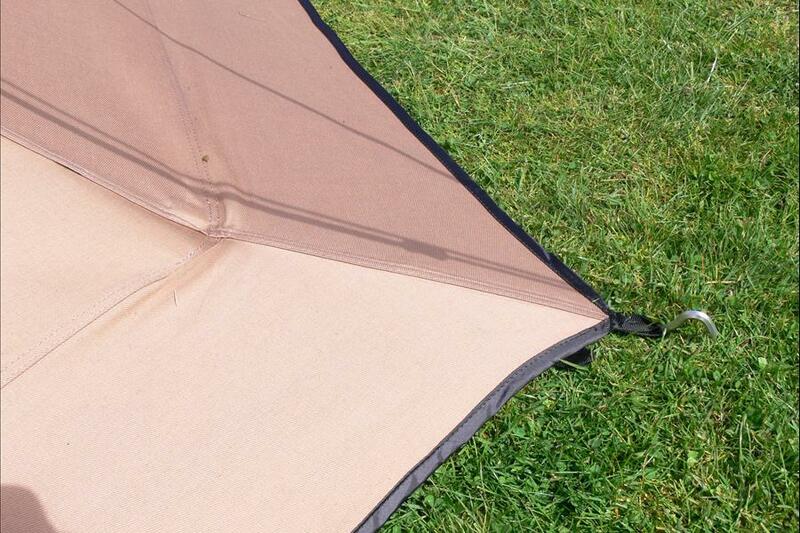 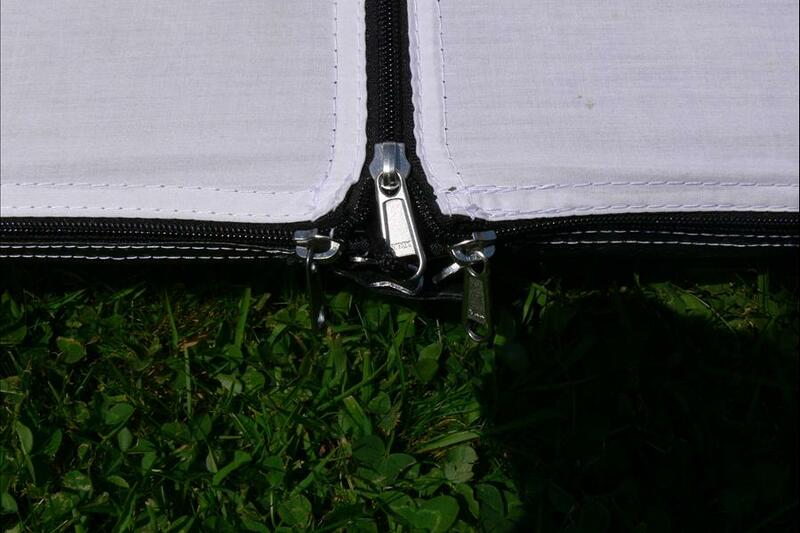 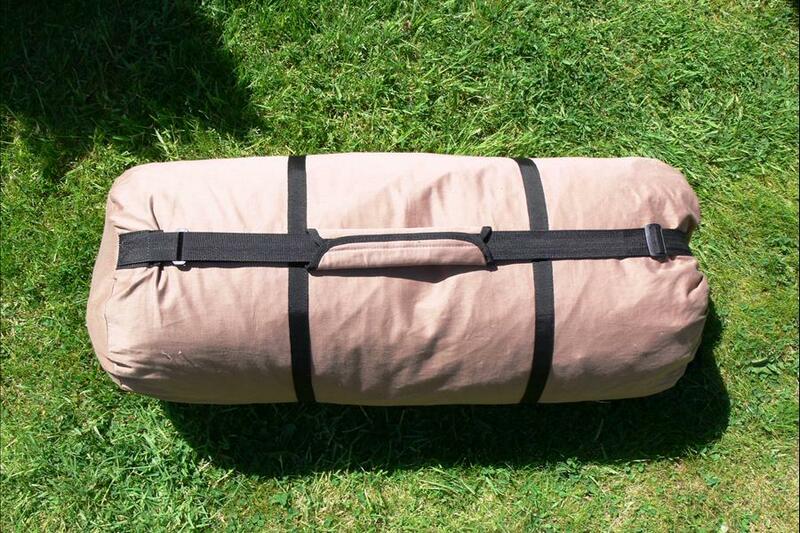 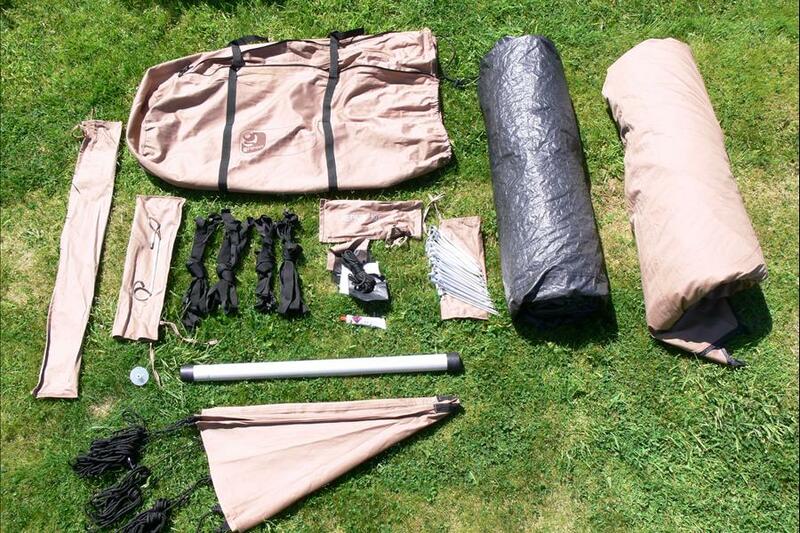 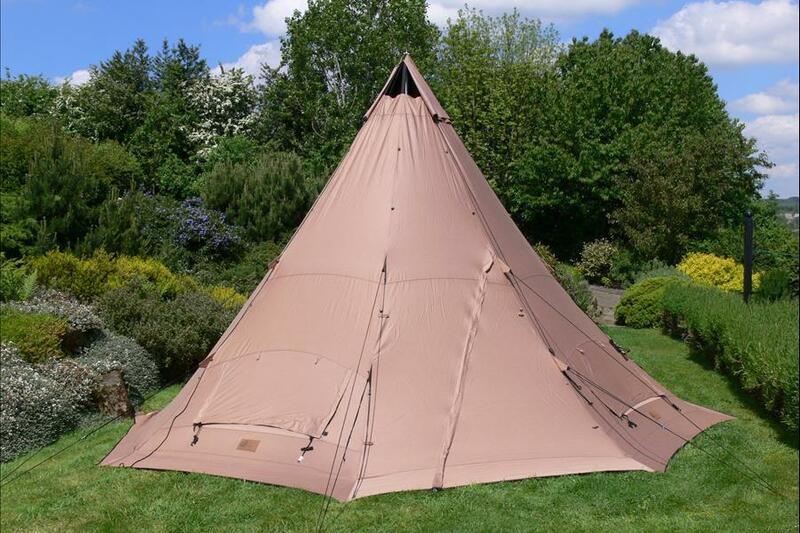 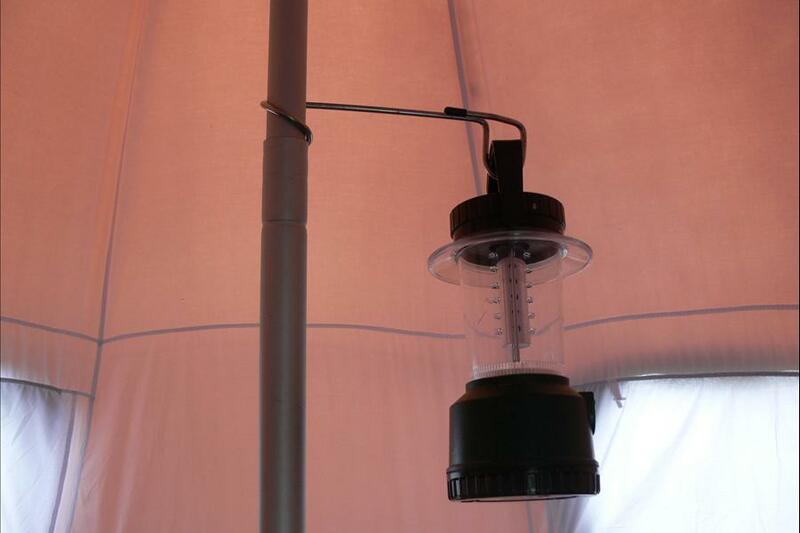 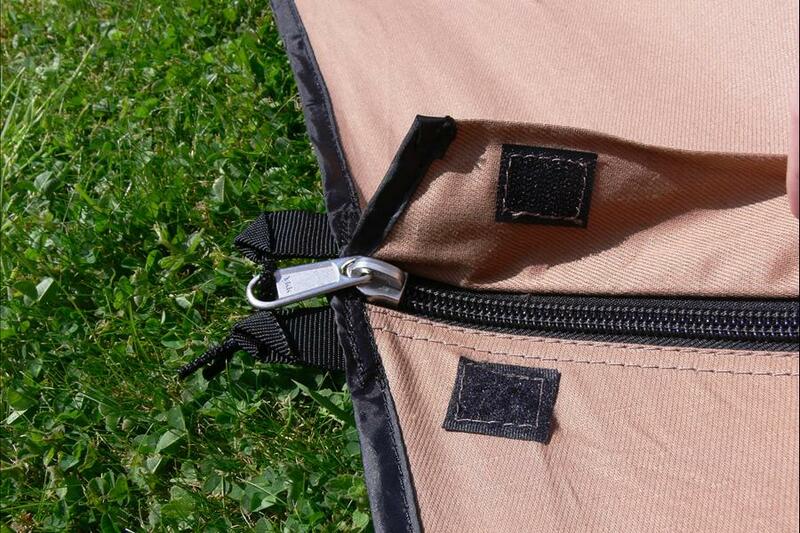 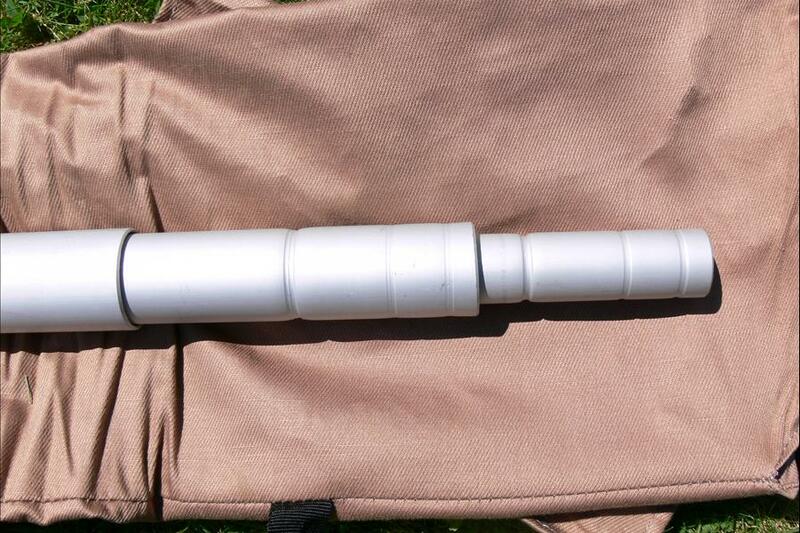 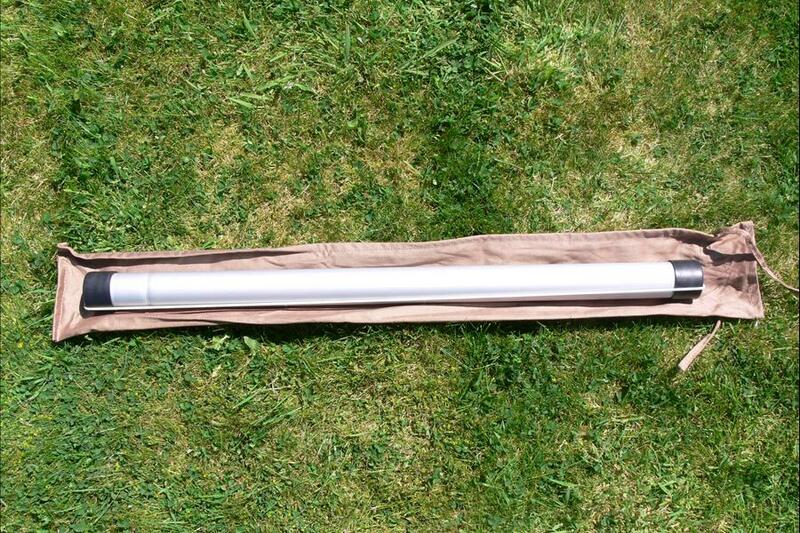 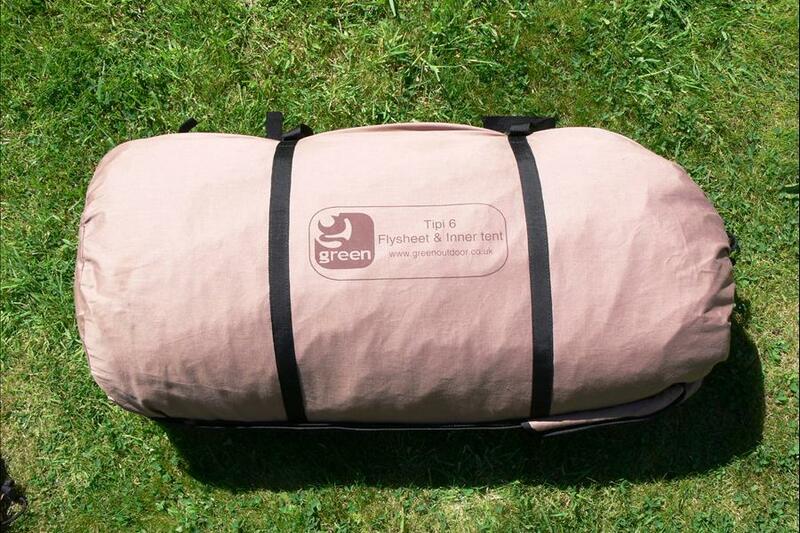 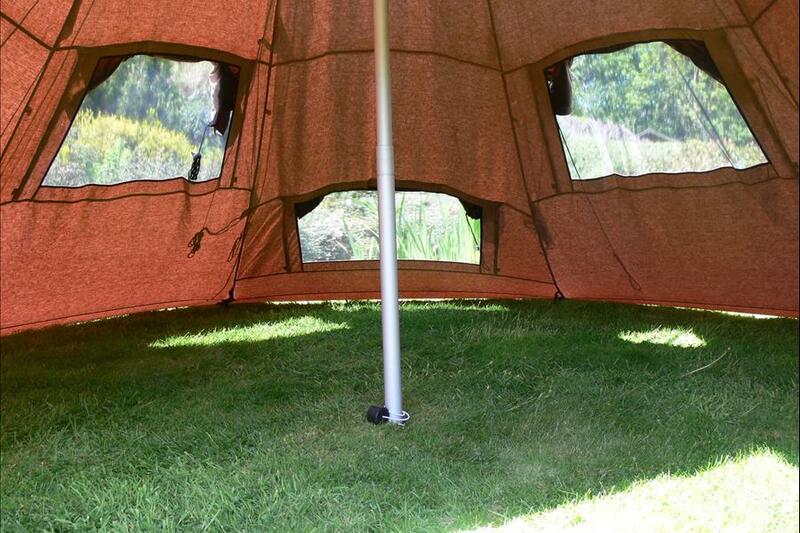 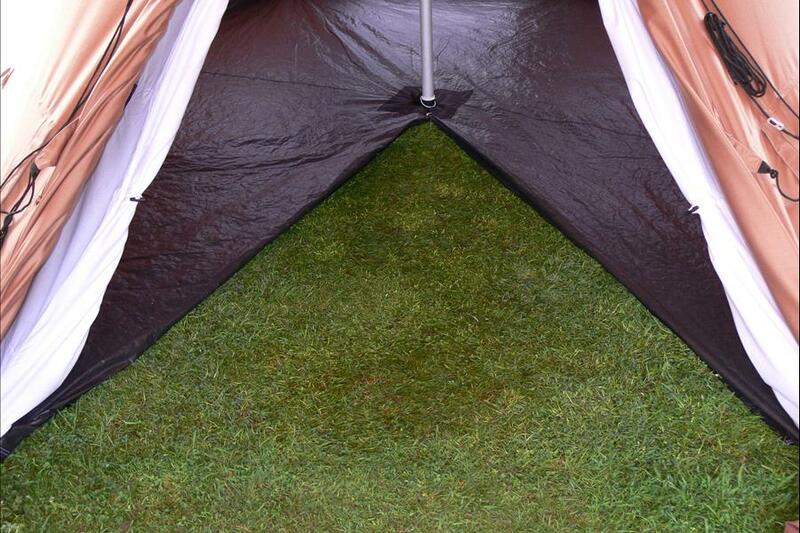 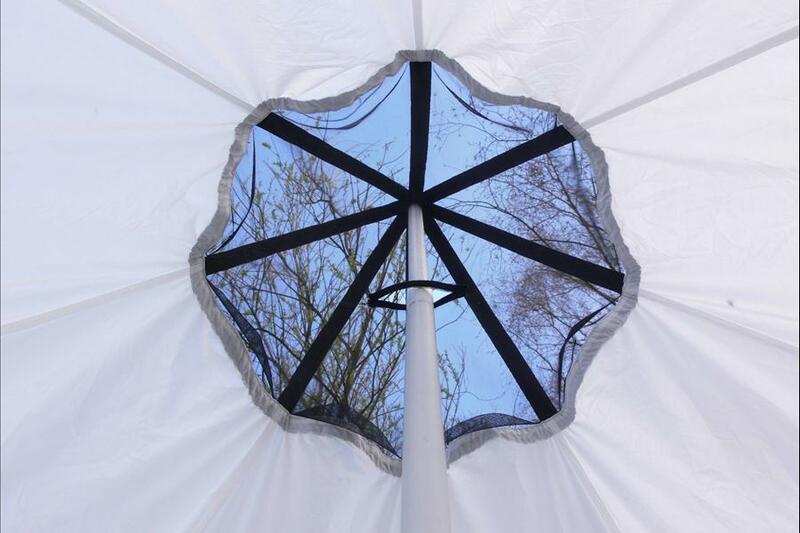 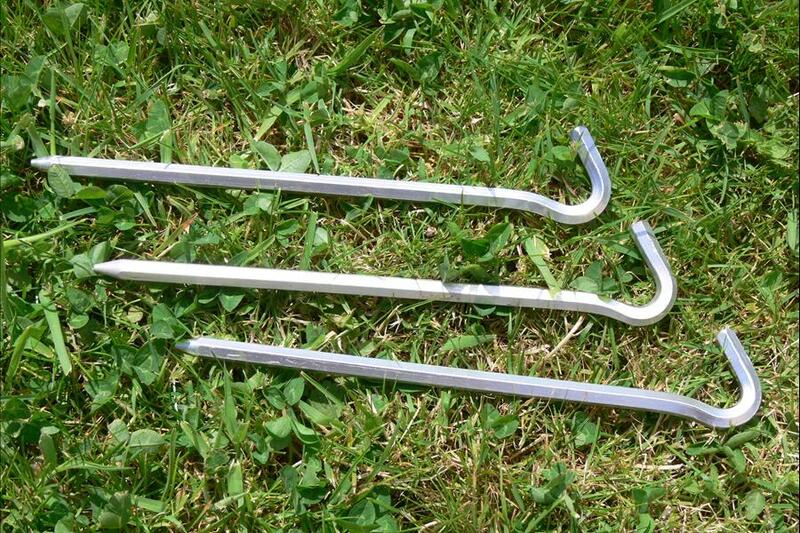 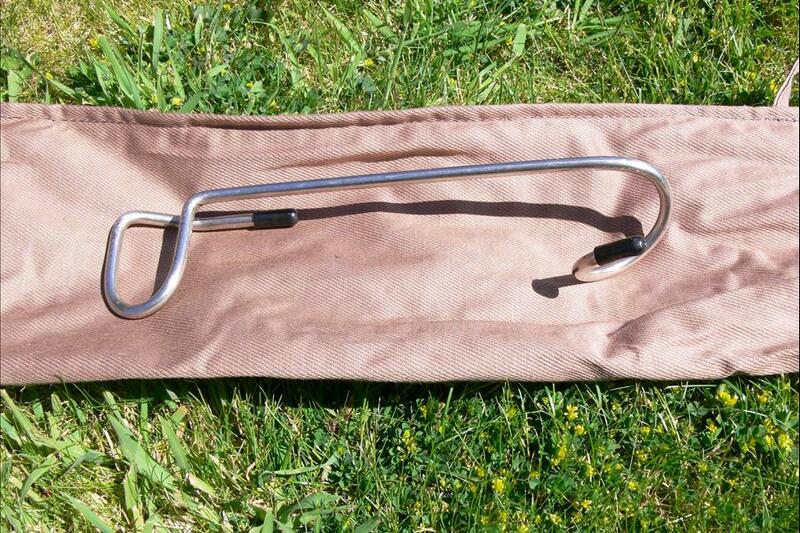 Very easy to pitch using just one central pole and has a zipped groundsheet allowing it to be rolled back in the openeing exposing the ground to accomodate muddy boots or a cooking stove. 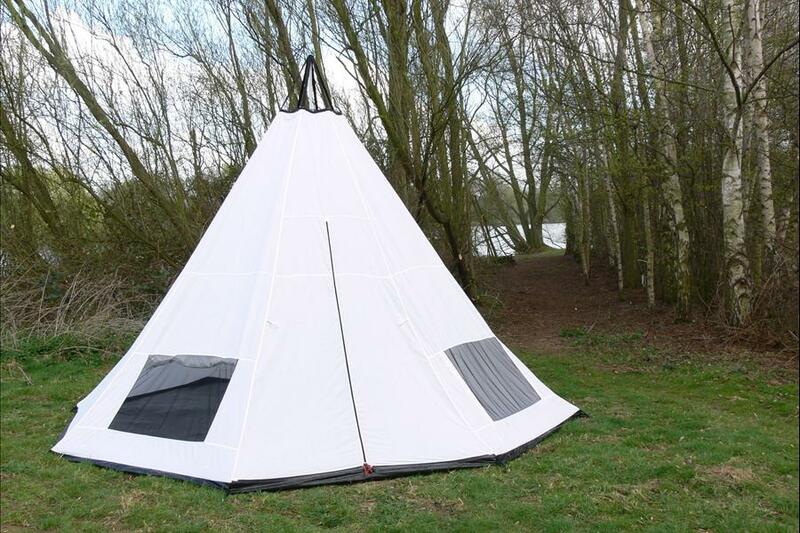 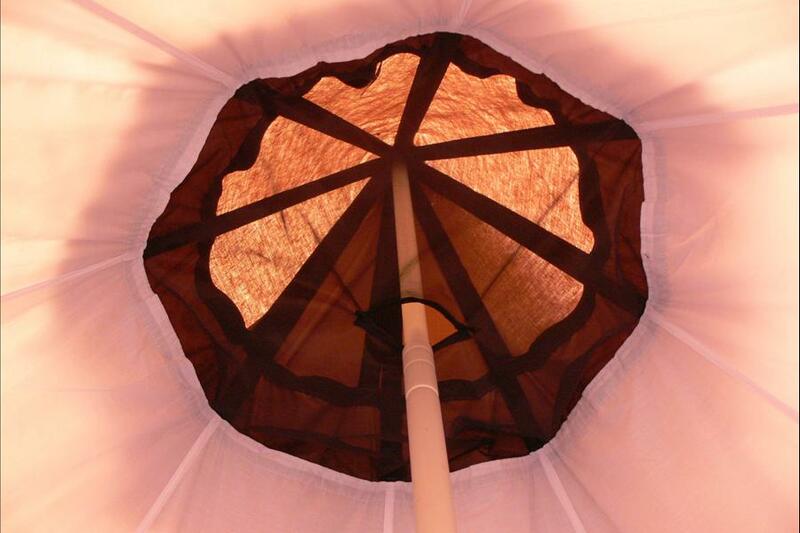 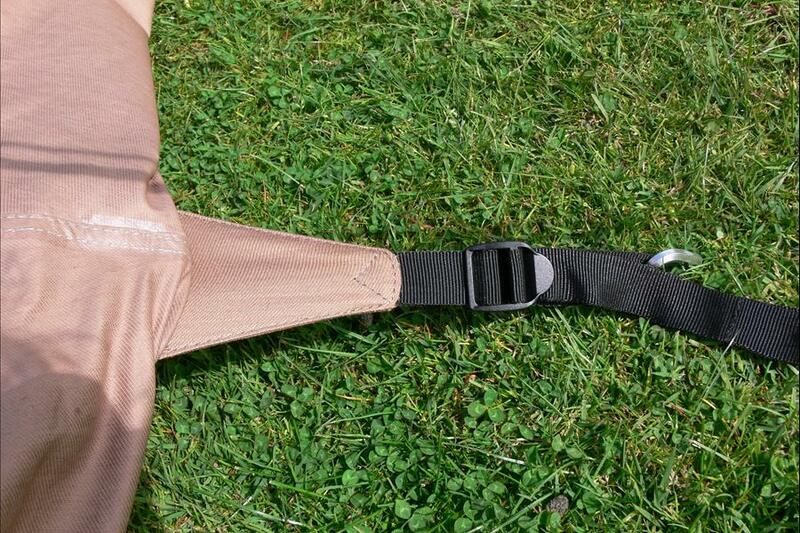 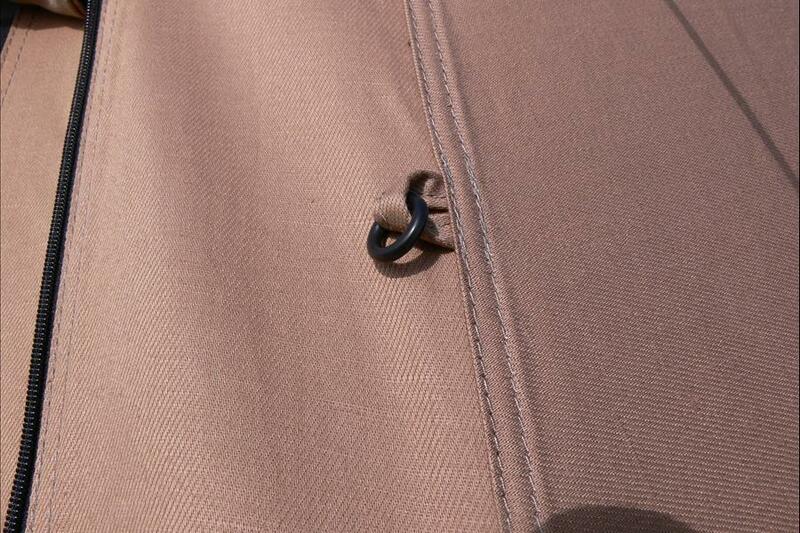 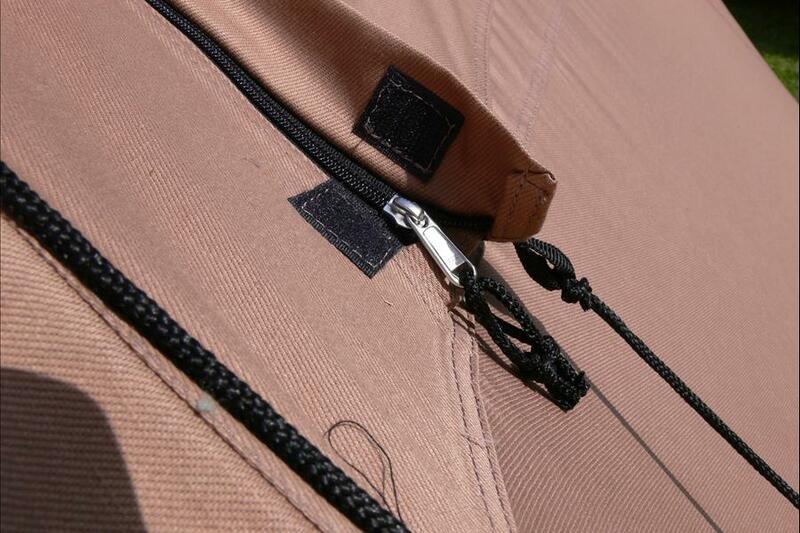 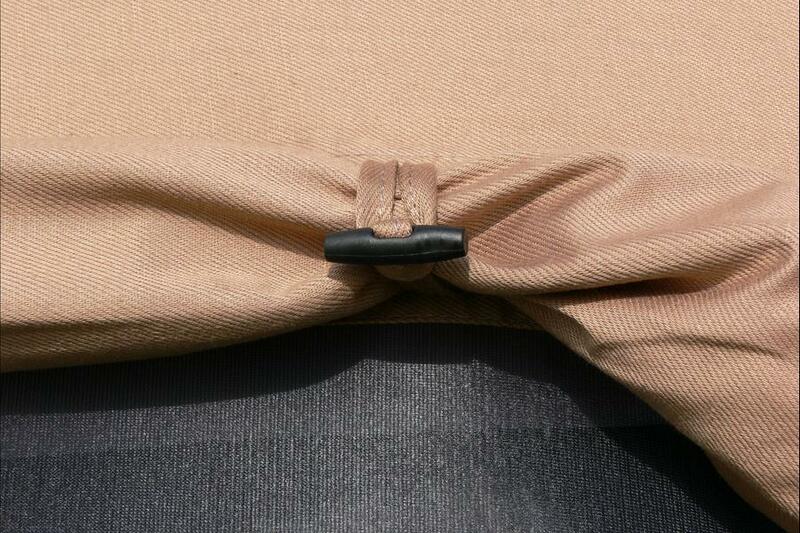 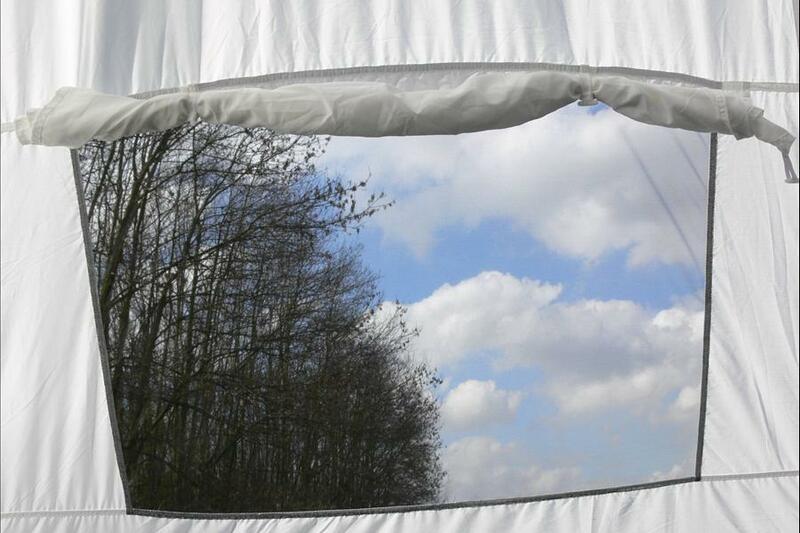 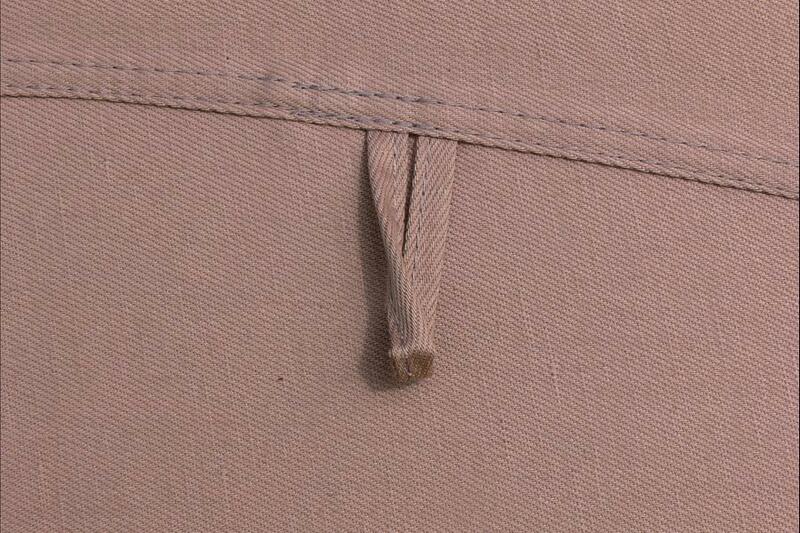 Can also be pitched outer only to save weight and give a back-to-nature feel.